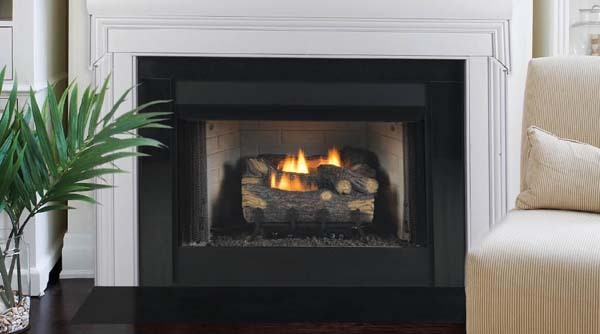 This particular model comes with amazing features that has already become a standard among fireplaces carrying the Monessen brand. It comes with a zero clearance design which makes it possible for easy installation. It also has a gas knockout availability on both the left and right side of the model. There is no need for expensive hearth or flue needed. 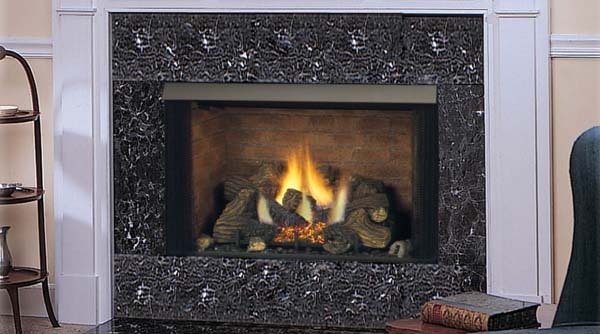 For a real fireplace appeal, it comes with standard curtain mesh screens to complete the look and the feel. It is also equipped with a radiant design with heat circulating air ducts which is great for optional blower for convenience and style. What are the dimensions of the 32 inch unit? The 32" unit is 37" wide, 35" tall, and 15.5" deep.